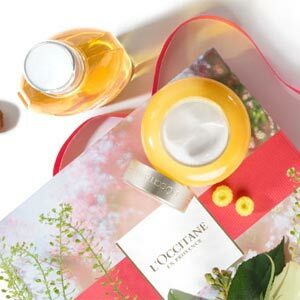 REINE BLANCHE L'OCCITANE created a Reine Blanche Complex, a patented powerful complex for boosting luminosity and epidermal renewal. This innovative complex lies at the heart of the new Reine Blanche Illuminating Program, specially developed for Asian women. 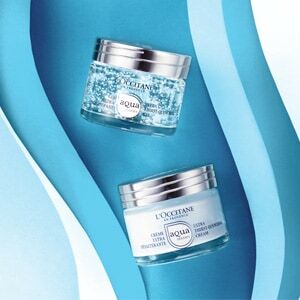 It is clinically proven to recover skin’s natural translucency and inner light.